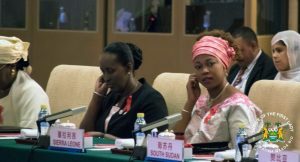 While leaders of China and African Nations were having a roundtable meeting on partnership, their wives were busy discussing another important issue – AIDS prevention. 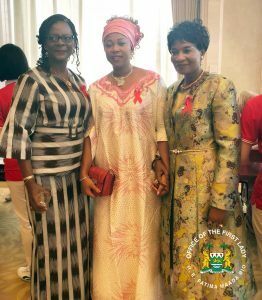 The Wives unveiled joint initiative to build a world free of AIDS. 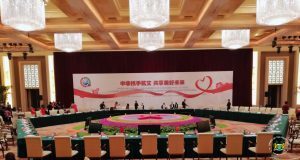 The China-Africa Thematic Meeting on HIV/AIDS Prevention and control was held at the State Guest House in Beijing Sept 4th. H.E. 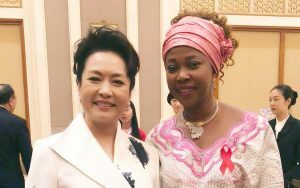 Peng Liyuan, wife of President Xi Jinping announced at the meeting that China will Launch a three-year programme with African countries and relevant international organisations, especially for Chinese and African youths and focused on community health promotion, as part of its efforts to increase support for African countries in HIV/AIDS prevention and control.  Our First Lady stressed the importance of this initiative, because she has first hand knowledge of women and children suffering from this deadly disease . 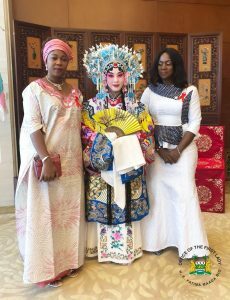 So it is important we work towards doing something to deal with the problem. 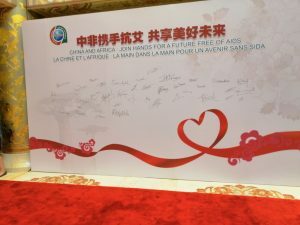 Part of their initiative is to urge the governments to ensure universal health coverage for HIV prevention, treatment, care and support services for all their people especially for young people, and that of the goal to end the AIDS epidemic by 2030.